As tenants browse for their next apartment, they search for properties with an attractive appearance. Whether it’s reasonable or not, they judge an exterior as an indicator of quality, and they might pass on buildings which seem old and dilapidated. Maintenance has far-reaching implications for value and profitability. Naturally, it’s essential to address issues before they escalate and make repairs as soon as possible. With proper care and attention, your apartment will never appear “old and dilapidated,” but retain its visual appeal and sustain a high rate of occupancy. You’ll enjoy a steady income and remain competitive. That said, it isn’t as simple as attending to problems as they happen. You need to take a proactive approach if you want to preserve your property over many years, using methods for preventive maintenance instead of reactive maintenance. In doing so, you’ll avoid the costs associated with damage control. So what do these methods of preventive maintenance look like? 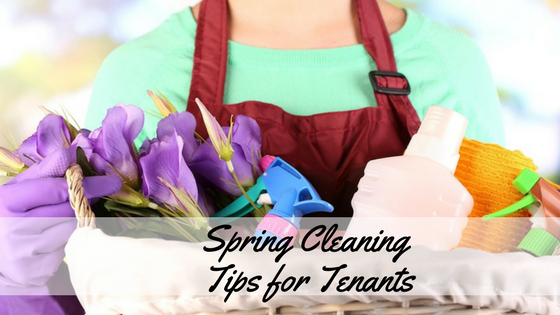 And what strategies can you implement to ensure your apartment remains in good condition? We’ll walk you through everything you need to know, providing an easy-to-follow guide for property managers searching for a concise solution. As mentioned earlier, maintenance isn’t as simple as attending to problems as they happen. You need structure and organization if you plan to efficiently and effectively manage your property. Writing everything down is an excellent place to begin, and from there, you can move through items on your checklist. As you create your inspection plan, include the elements of your property you need to monitor and make sure to leave nothing out. It’s best to be thorough. Beyond obvious additions to the checklist like your roof, windows and front steps, you’ll also want to inspect your trees — less conspicuous but no less important. When you finish your checklist, schedule two dates in spring and fall to conduct your inspections. It’ll help you prepare for the summer and winter months. Additionally, you should take pictures of your property for your records and for reference if you ever need the assistance of a repairperson. It’s impossible to overstate the necessity of structure for long-term maintenance. You should schedule specific tasks, like changing HVAC filters every few months and clearing leaves from the front lawn. As long as you divide your duties instead of attending to them all at once, they won’t overwhelm you. You have no shortage of tools and programs to help you build a schedule, and Google Calendar can keep you on track and assist with time-management. You should set alerts on your phone to serve as reminders, and you can try downloading a productivity app like OmniFocus, Any.do or Trello, or using reminders in your property management software to organize your schedule. If you’re searching for something more specific, maintenance tracking software is available. You have a long list of responsibilities as a property manager, and you need to take advantage of all the resources which are available. With a little help, you’ll meet deadlines and keep your tenants satisfied. Your property’s appearance is crucial to a good first impression. When a potential tenant tours your apartment or rental, you want them to remember your building in a positive way and as a place they see themselves living in. As we mentioned before, maintenance has far-reaching implications for profitability. Cut only the top third of the grass to reduce weeds and water usage. Install an irrigation system to spend less time on upkeep. Limit fertilizer use to once in the spring and fall to control growth. Leave grass clippings on the lawn to serve as mulch. Use a rain gauge to determine if watering is necessary. Once you integrate a system to maintain your landscaping, you have more time and energy to spend on the upkeep of the building itself. If your other obligations prevent you from installing sprinklers or mowing your grass, you can always delegate these duties to a team of landscapers who can handle lawn care for you. 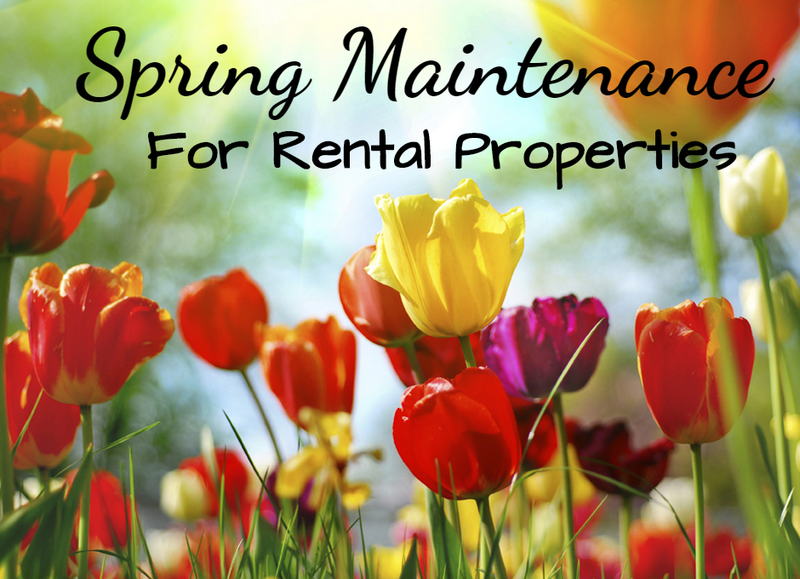 The success of your property depends on its condition, and to sustain profitability you’ll need to focus on long-term maintenance. You’re dealing with many smaller issues on a day-to-day basis, of course, but you have to look far into the future, preempting problems before they happen. It begins with structure. After you organize an inspection plan and develop a schedule, you’ll feel confident in your ability to meet any challenge and secure in your role. As long as you follow a checklist, set reminders and pay special attention to landscaping, you’ll find that management is simple and straightforward. Remain proactive and always take the initiative. Start organizing your inspection plan today!